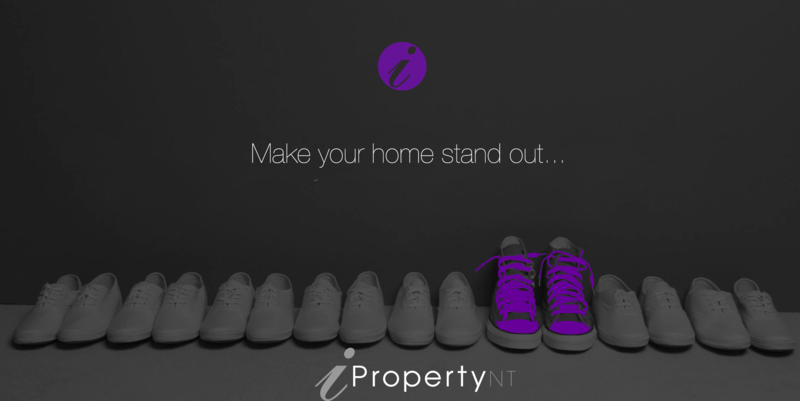 Recognised by industry leaders as one of Australia’s most innovative and forward thinking brands, iProperty NT approach toward real estate is dynamic and breaking the traditional mould to cater for the buyers of today. At iProperty NT we aspire to be innovative. We take pride in our professionalism and integrity, and being an independent boutique agency. A proud independent agency – we have developed a solid understanding of the ways in which local real estate is conducted. Our complete services division offers a huge advantage to our clients. We understand that many people do not have enough time to research affordable and quality service providers that may be required throughout the leasing & management process. We have built a relationship with trusted and affordable local businesses, ensuring your property is professionally maintained. Additionally, the discounts we have secured as an agency are passed on to you. Take confidence from our award winning reputation! iProperty NT is Darwin’s most innovative boutique agency adopting the latest property management software keeping you informed at all times. Maximum of 50 properties per manager! We adopt a boutique style approach to managing your investment. It is not uncommon for a property manager to be looking after 250 properties or more individually. Our property management quota per agent is capped at 50 properties. This is to ensure that our property management team is able to facilitate the delivery of a world-class service at all times.